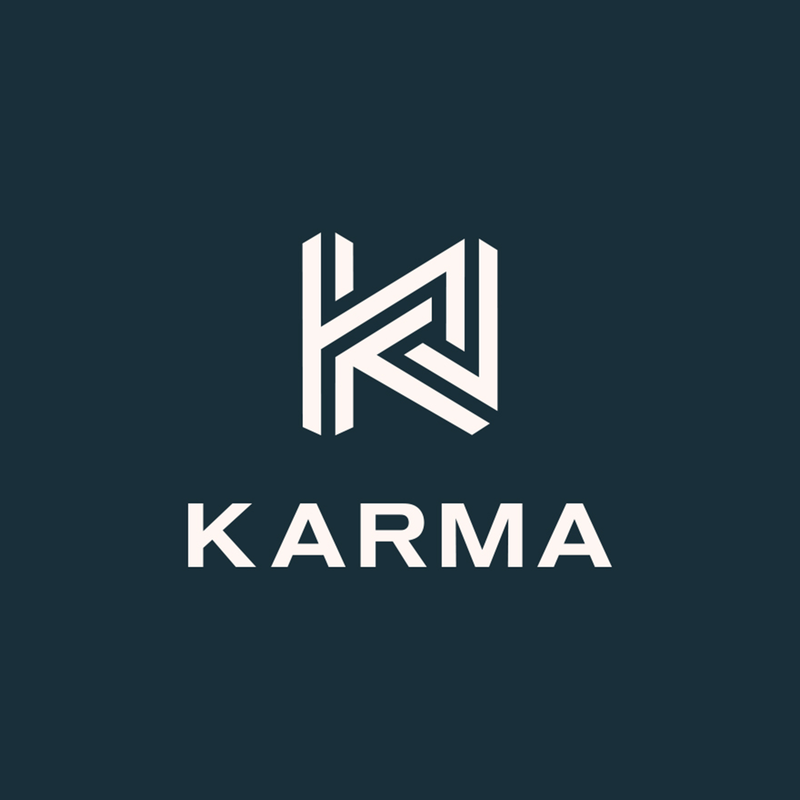 Karma Network | Can Luminary Become the Netflix of Podcasts? Can Luminary Become the Netflix of Podcasts? Since the New Oxford American Dictionary named “podcast” its word of the year in 2005, podcasts have become big business. Media outlets, such as National Public Radio and the New York Times, now boast an array of podcasts designed to suit each listener’s specific needs, while an increasing number of celebrities, from Amy Schumer to Dax Shephard, have followed Marc Maron’s lead by adding their voices to the nearly 600,000 programs available to listeners. Last year, Apple announced that its podcasts reached record numbers—50 billion streams and downloads, according to Fast Company. The new app Luminary also aims to shift the playing field. “We want to become synonymous with podcasting in the same way Netflix has become synonymous with streaming,” co-founder and chief executive Matt Sacks told the New York Times. But the jury is still out on whether this model with catch on with consumers and how the rest of the industry will react. The subscription-based model and original content curation are what set Luminary apart. Finding, cultivating, and sustaining relationship with investors keep podcast creators busy. Luminary bypasses that hurdle so they can focus on exclusively producing high-end content. “For podcasting to grow, creators must be able to take risks on more conceptual ideas, and the Luminary model provides that comfort,” Adam Davidson told the Times. He’ll be helming a new podcast for the app called “Passion Economy,” which explores stories about passion at a time when most pursue practicality. Luminary has received over $100 million in funding from the New Enterprise Associates (NEA). Podcast ads drive the vast majority of revenue. In 2017, those figures rose by 86% to $314 million, and revenue is projected to surpass $650 million by 2020, according to IAB and PwC Research. Luminary will offer a free version—with ads—to listeners who don’t want to sign up for yet another subscription service when more and more companies are moving to that model. With Spotify and Vox investing heavily in the medium, the field may seem to be filling up, but Sacks believes there’s plenty of room. “Just like in the premium television space, there is more than enough room for multiple offerings to thrive,” he said.